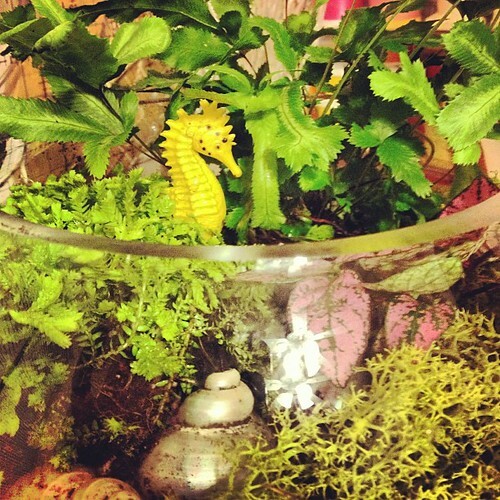 sea horse quilts: sea horse terrariums? Built a SHQ terrarium tonight. :-), a photo by seahorsequilts on Flickr.